Enjoy your telescope without batteries with this AC adapter! When using your telescope at home or near any wall outlet, you can enjoy hours of uninterrupted observing. Running your telescope off of AC power is hassle-free and much more reliable than other methods, especially in cool temperatures, when batteries can lose charge quickly. 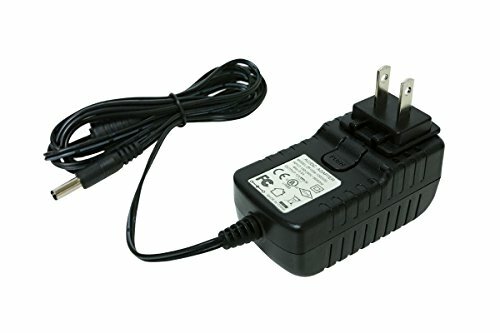 This 2 amp AC Adapter is compatible with the following Celestron computerized telescopes: LCM Series NexStar SLT Series NexStar SE Series SkyProdigy Series Advanced Series Advanced VX Series CPC Series CPC Deluxe HD Series* *CPC Deluxe HD Series—This adapter is sufficient for most visual observing with a balanced telescope. However, for astroimaging using additional equipment, the 5 amp adapter (product #18780) is recommended.